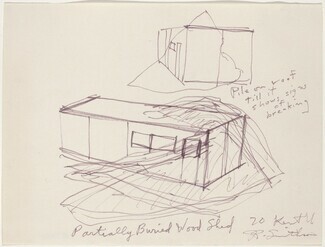 Tsai, Eugenie. 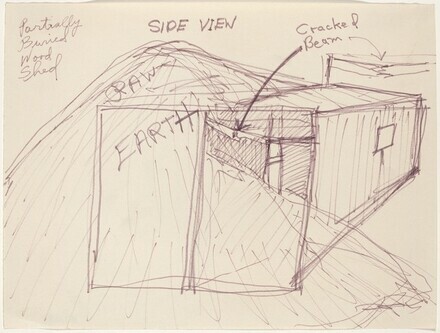 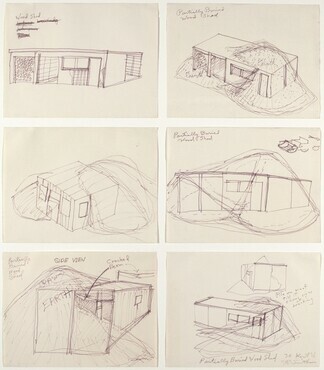 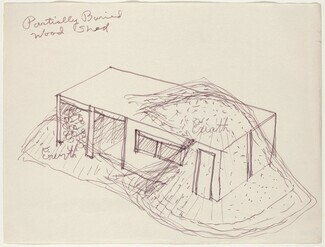 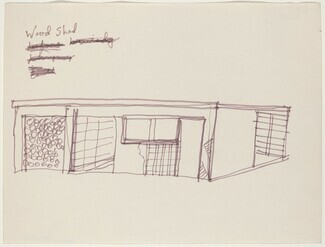 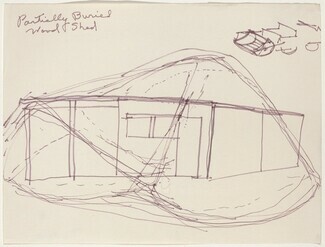 Robert Smithson Unearthed: Drawings, Collages, Writings. 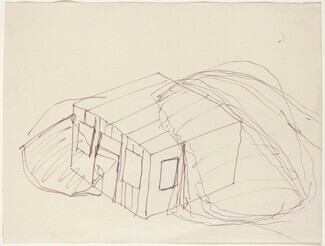 New York, 1991: 180 repro.